Kevan joined the Toronto Stock Exchange’s Canadian Dealing Network in 1997. Prior to that Kevan was a partner in a major Canadian law firm. 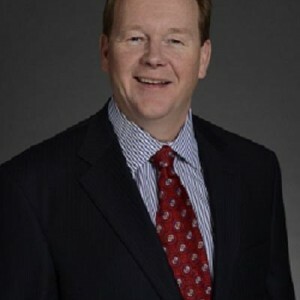 Since 1997, Kevan has been closely involved in the transformative changes that have occurred in the Canadian public markets, serving as Director of the Canadian Dealing Network, Senior Vice President of TSX Venture Exchange, Senior Vice President, Business Development of Toronto Stock Exchange, and President of TSX Venture Exchange. Kevan assumed his current role in 2008, and is responsible for the equities business of TMX Group, including Toronto Stock Exchange, TSX Venture Exchange, TMX Alpha, TMX Select, and related trading and issuer services. Kevan is Chair of the Toronto Financial Services Alliance, and on the board of the Investment Industry Regulatory Organization of Canada (IIROC).